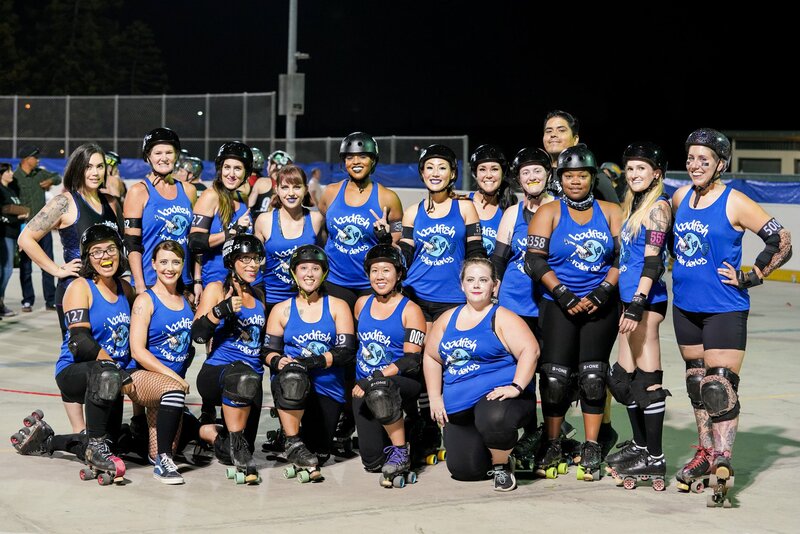 Badfish Roller Derby is back at it again! Join us for our first home bout of the season against Prison City Derby Dames where we will battle it out for bragging rights. Doors open at 6:00 PM and game starts at 7:00 PM. All of our action packed bouts are family friendly, so bring the whole bunch! Kids 10 & under are free! BONUS: Spooky Nandy Creations will be selling spooky homemade goods at this bout! Spooky Nandy Creations is a local business run by a spooky couple who enjoy long walks in the cemetery and making spooky things for all the ghost and ghouls out there.